A change in the dollar’s trends wreaked havoc on last week’s open trades. 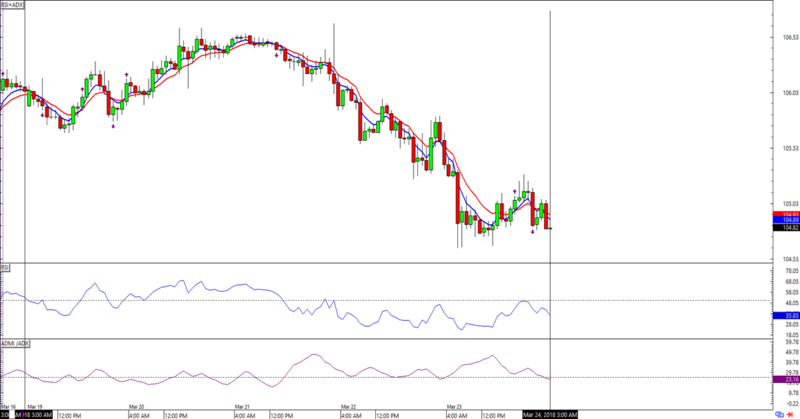 Luckily, this week’s batch of new forex signals look promising. Here are the charts! 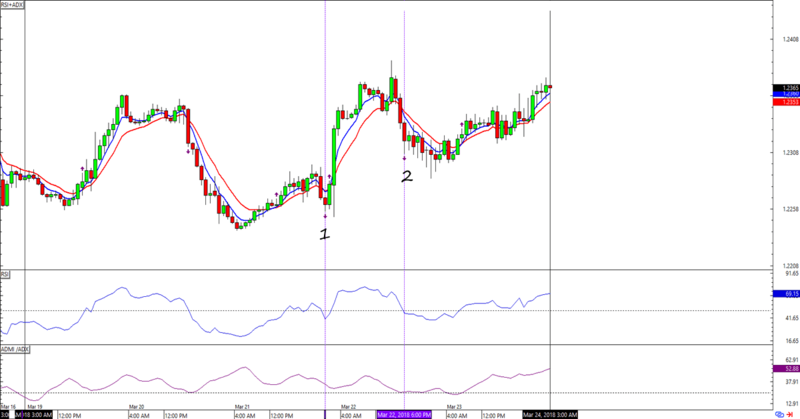 Oh, and as mentioned recently, I’m switching back to applying the HLHB system to the 1-hour time frame. Using 4-hour in Q1 2017 and Q2 2017 wasn’t bad, but I think using this trend-catcher on the 1-hour could yield better results. It was a loosely choppy week for EUR/USD, which is why I’m not surprised that the HLHB caught not one, but TWO fakeouts for the week. On the plus side, last week’s open trade yielded more than a hundred pips while the second signal is still in the running for profits! Looks like the HLHB was right at the right place at the right time this time! Right now the trade is still open with +124 pips locked in. Woot! No new signal from USD/JPY this week, but the change in the dollar’s trends from the previous week didn’t do last week’s open short trade any favors. 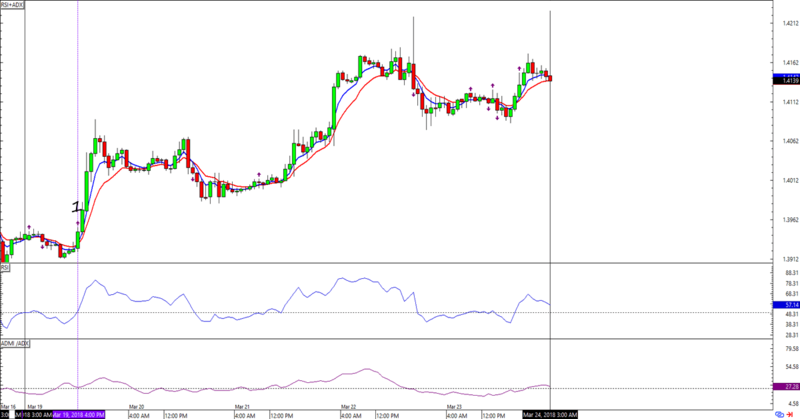 Fingers crossed for a trend-y week for USD/JPY next week!